What will you dress as this Halloween ? Last year I dressed as Nicky Minaj . I really just needed an excuse to eat lots of candy….It’s the only day that I let myself indulge in sweet treats . Candy Corn and Chocolate Caramel candies are my fav. 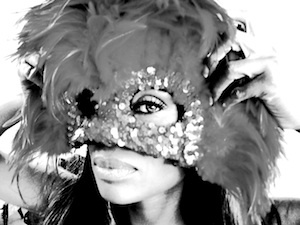 This entry was posted in Celebrate and tagged Coco Johnsen, Halloween, Nicky Minaj by cocoj11. Bookmark the permalink.